Posted bybencubbon	 27 June 2017 Leave a comment on How does a recruiter support the participant journey? People find out about opportunities to take part in research through newsletters, social media, friends telling them about it or being contacted directly. These people then get in contact with someone (researcher or recruiter) to organise taking part in the research, finding out what will happen, what they’ll have to do and when it will be. At this point these people (or participants at this stage?) then go to the research to take part, collect their incentive (if they’re having one) and then finish the journey. What happens to support this journey? This is the question we asked ourselves. We wanted to know how are the needs of participants being met today when they are taking part in research. Who manages these stages and how?? How are participants recruited to take part in research? What methods are used to recruit participants? What challenges occur when recruiting participants? To discover the answers to these questions we needed to research with participant recruiters, in addition to our research interviews with participants. To really learn how participants are recruited and to understand how participant needs are met, we conducted a contextual inquiry of a participant recruitment specialist, People for Research. 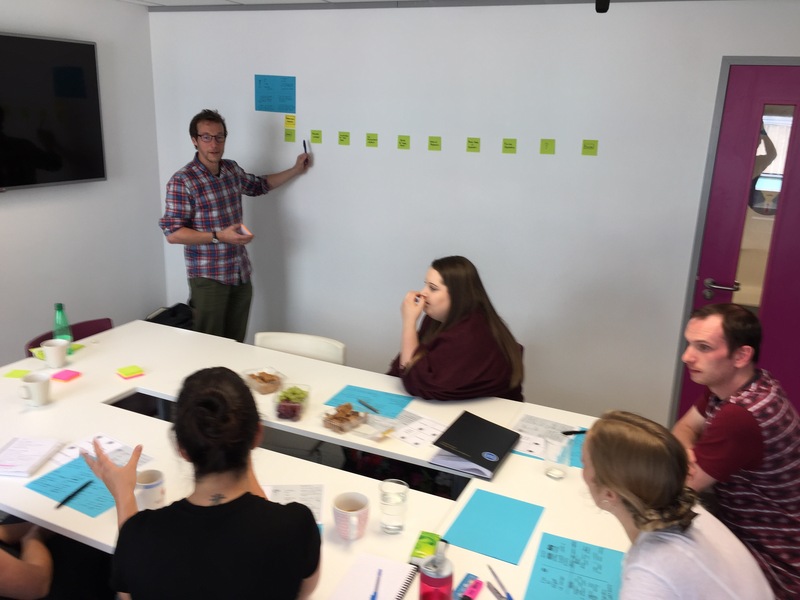 After spending the day observing all these facets of recruitment we conducted a workshop with a group of participant recruiters to understand what they knew about their participants and to reflect on the observations we had through the day. Unfortunately there are serial participants, people who want to, and are willing to take part in many research opportunities even if they don’t fit the criteria for taking part. Serial participants will use many means to take part in research. Recruiters work to find out who these people are, and share information about them, to reduce the chances of them getting through to the research. Which could have a detrimental impact on that round of research. No one likes a “no show” and there are many tactics employed in which to increase the personal nature of the relationship between the participant and recruiter which aim to decrease the chances of drop outs. Relationships can be built between participant and recruiter, building a brand of trust and loyalty. Research participants’ needs start much earlier than when the video camera in the lab gets switched on. Needs start when the participant chooses chooses to respond to an opportunity for a piece of research. 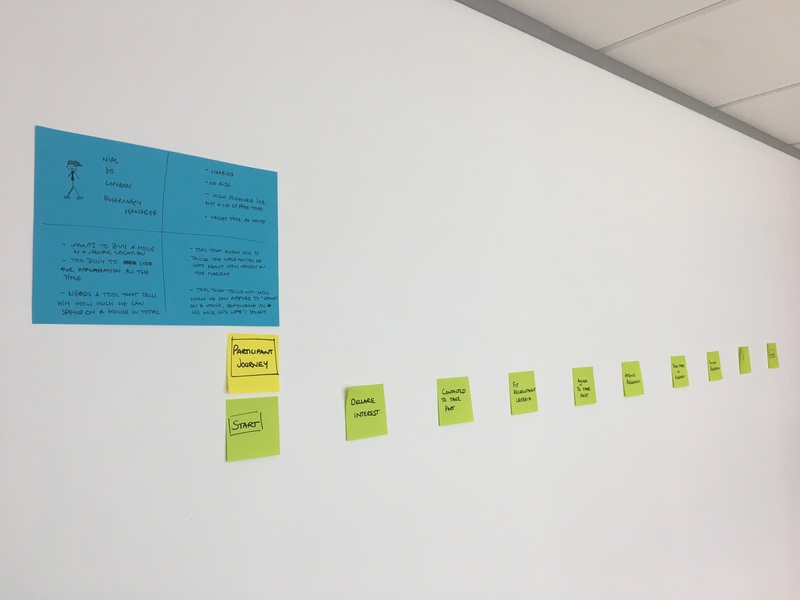 We’ll be sharing more of what we’ve discovered during our UX Bristol 2017 workshop and in further blog posts.